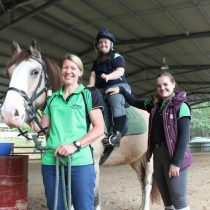 NDIS National Disability Insurance Scheme - Arundel Park Riding for Disabled Inc. 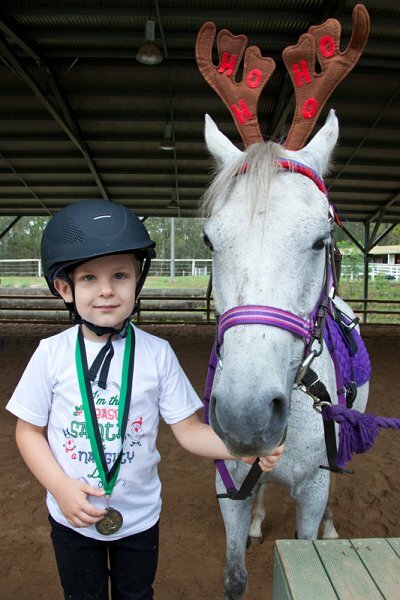 The National Disability Insurance Scheme is the new way of providing individualised support for eligible people with permanent and significant disability, their families and carers. 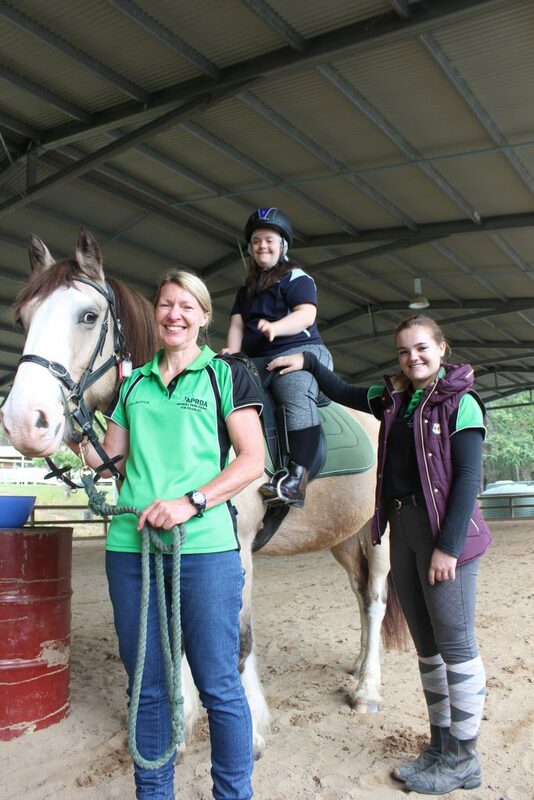 It is important to consider Arundel Park Riding For Disabled Inc when making your personalised NDIS plan. 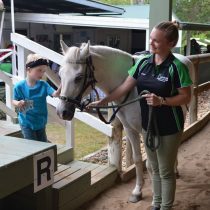 If therapeutic horse facilitated programs are approved within your NDIS plan, you will be able to access individual funding to participate in our programs. 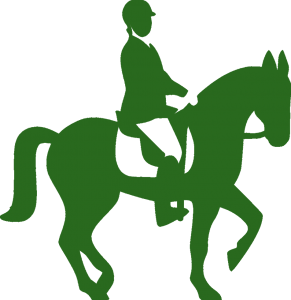 If therapeutic horse facilitated programs are not deemed appropriate, other payment options will be available. 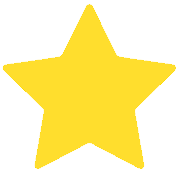 Physical: Fitness, core strength, balance, postural control, coordination. Therapeutic: Increase mobility, improved neuromotor function. 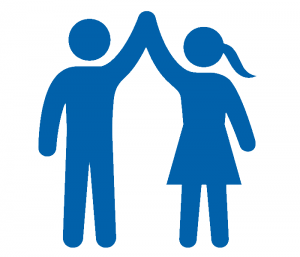 Social: Reciprocal communication and improved social skills, gained confidence. 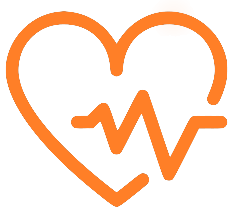 If you cannot get access to funding, contact us for help finding individual sponsorship from community members that understand the benefits that our services can offer individuals. 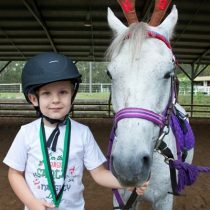 For further information about the NDIS go to www.ndis.gov.au or contact the National Disability Insurance Agency on 1800 800 110. 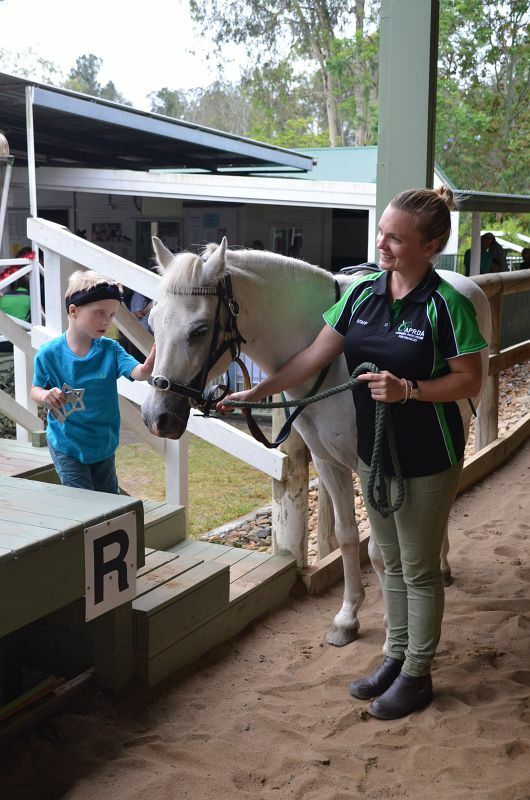 For further information about the APRDA programs covered under the NDIS funding scheme please contact our office on (07) 5594 0305 or info@arundelparkrda.com.au for an emailed brochure.